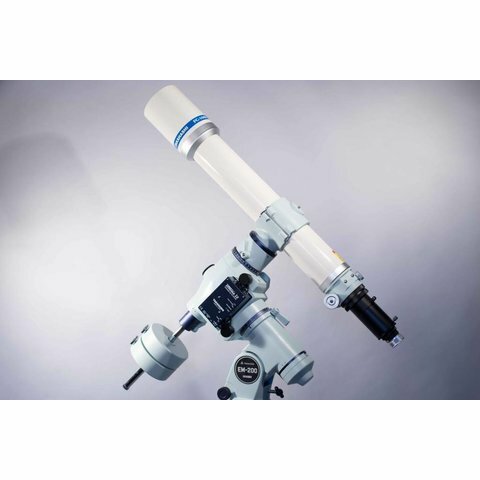 The FC-100D series consists of an apochromatic fluorite Steinheil doublet with a 100 mm objective diameter. Two focal lengths are available: a 740 mm f/7.4 instrument, and a 900 mm f/9.0 instrument. The front element uses an eco-glass for maximum light transmission, with a coated fluorite rear element for superb color correction. 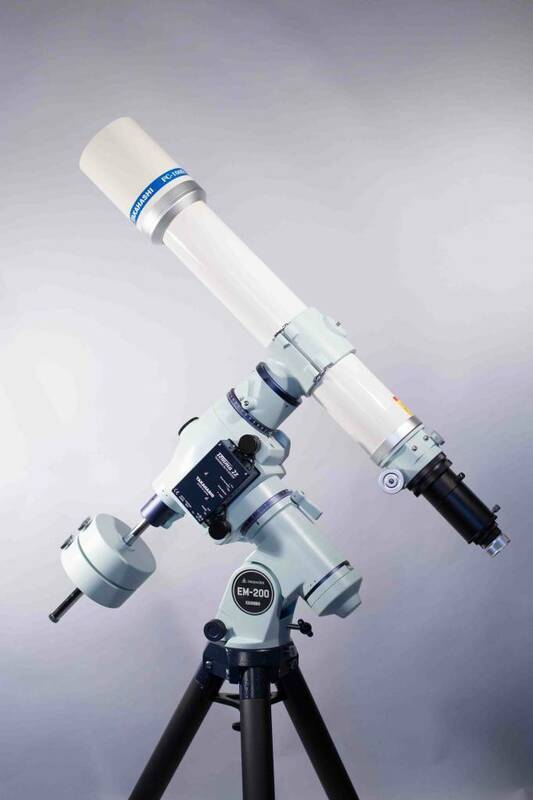 The FC-100DF is optically identical to the DC model, but features an enhanced 2.7–inch focuser. 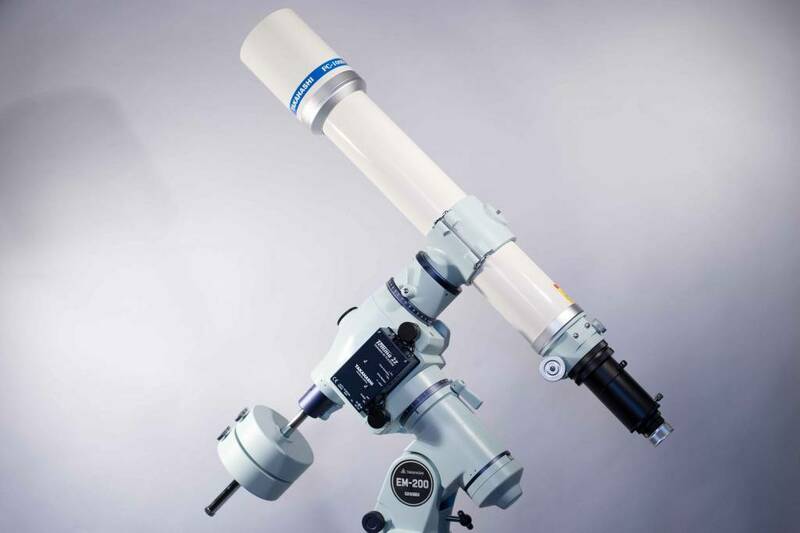 It also features a shorter tube length that provides additional back focus for digital imaging applications. This added back focus allows use of the FC-35RD reducer, which converts the DF to an f/5.4 instrument.